Cookies enable us to give you the best experience on our website. 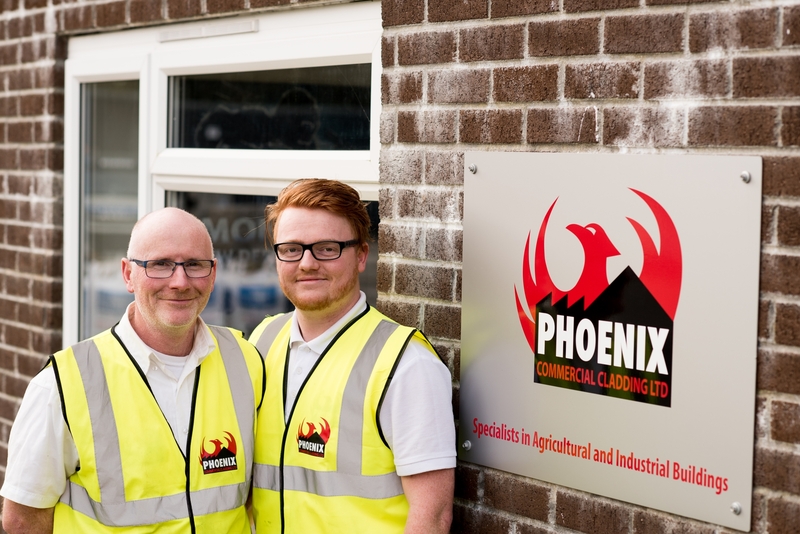 Phoenix Commercial Cladding Ltd are one of the South West's leading construction companies, specialising in the complete design and erection of industrial and agricultural buildings. 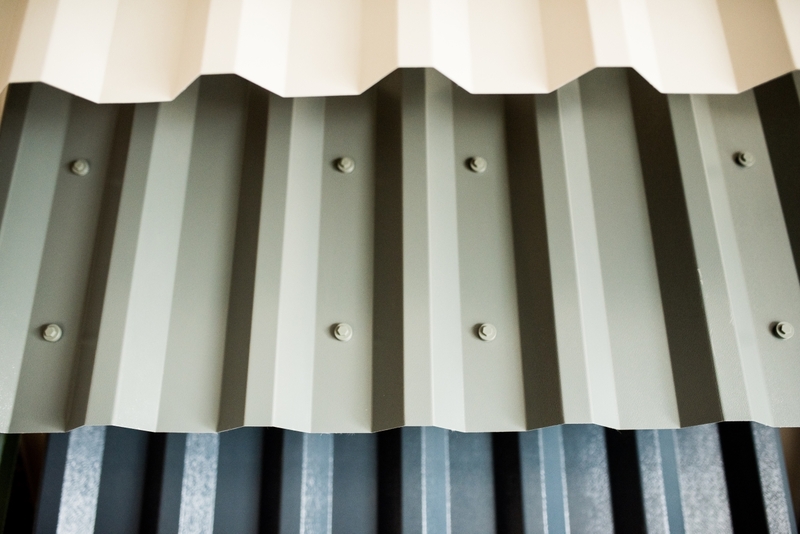 Based in Liskeard, Cornwall, our expertise lies in roofing and cladding, as well as groundworks, steel fabrication and installation, and specialist gutter lining. 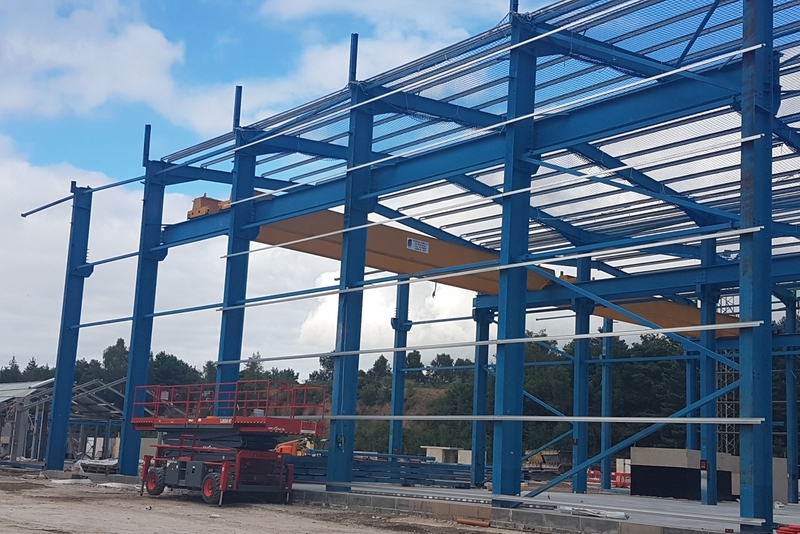 We have an unrivalled knowledge, expertise and understanding of this industry and can offer the complete package from groundworks to steel erection, roofing and cladding. 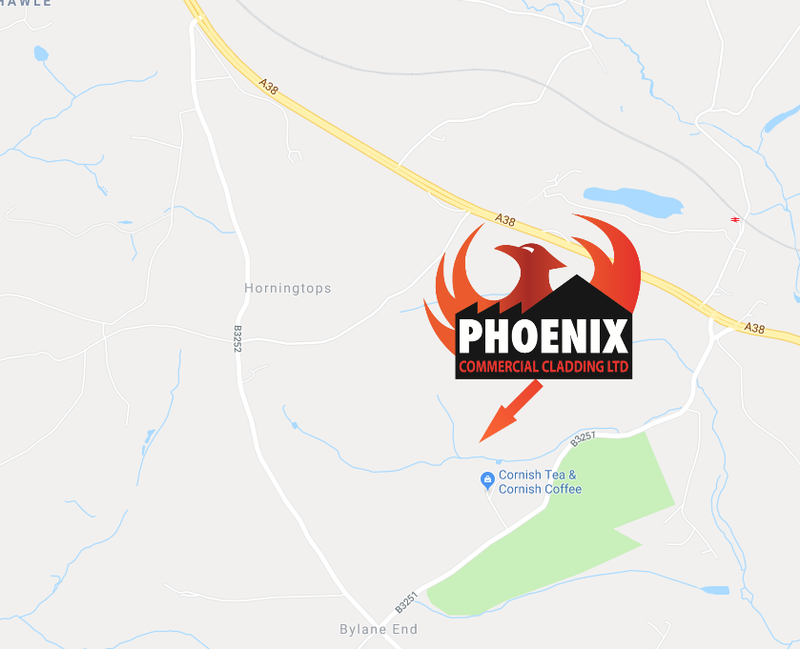 Phoenix Commercial Cladding Ltd stock and supply a wide range of high quality cladding and roofing materials in various profiles, sizes and colours, to buy at very competitive prices.